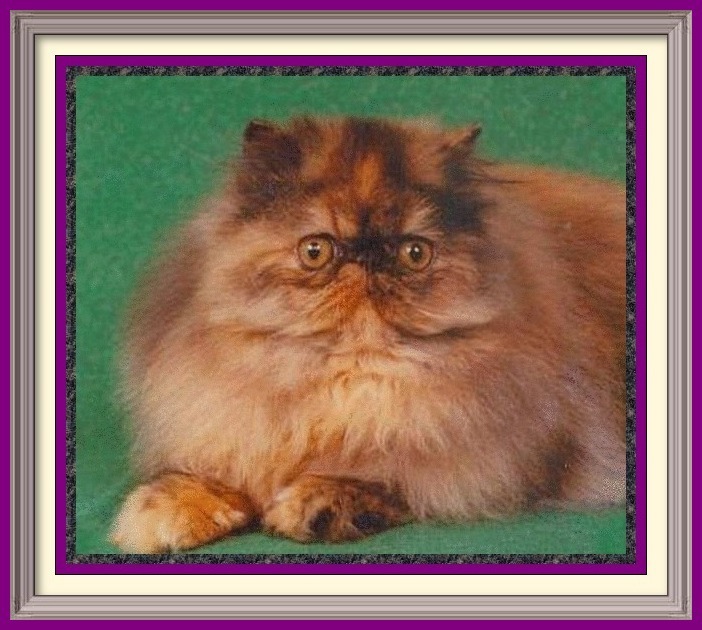 The cats listed on this page have been retired and not available for adoption. 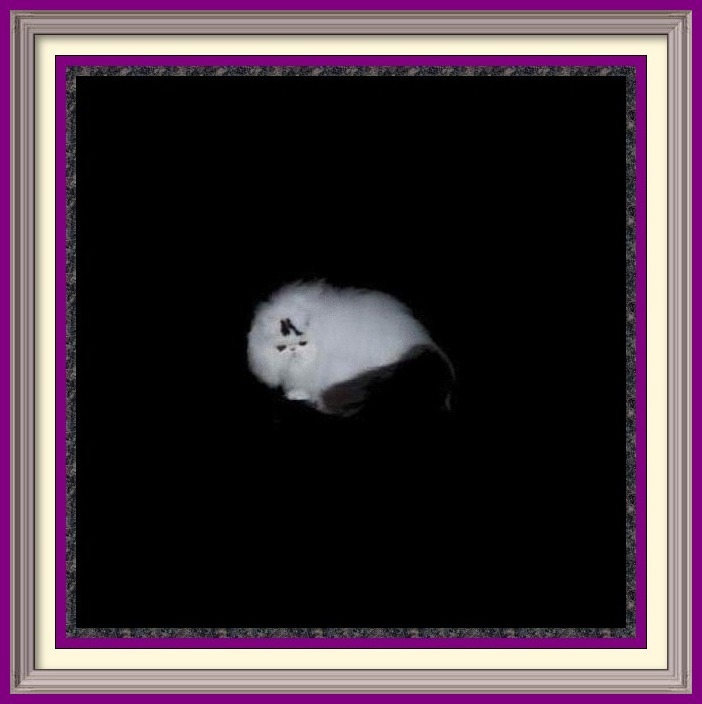 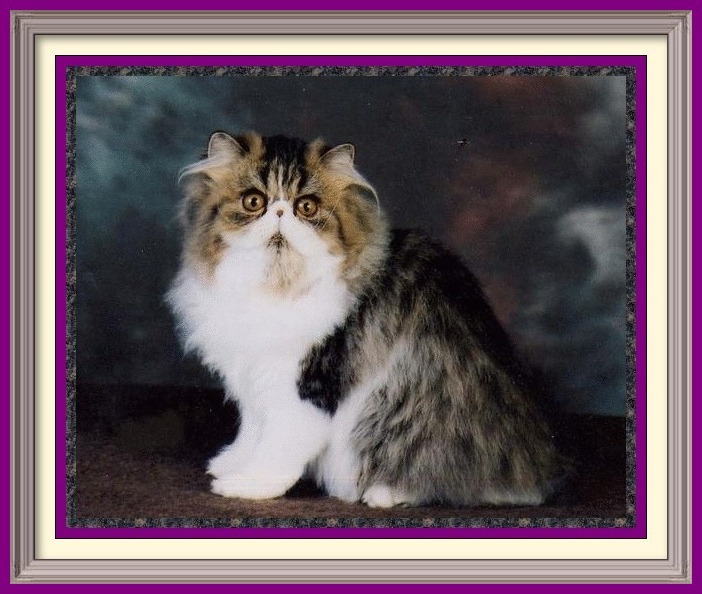 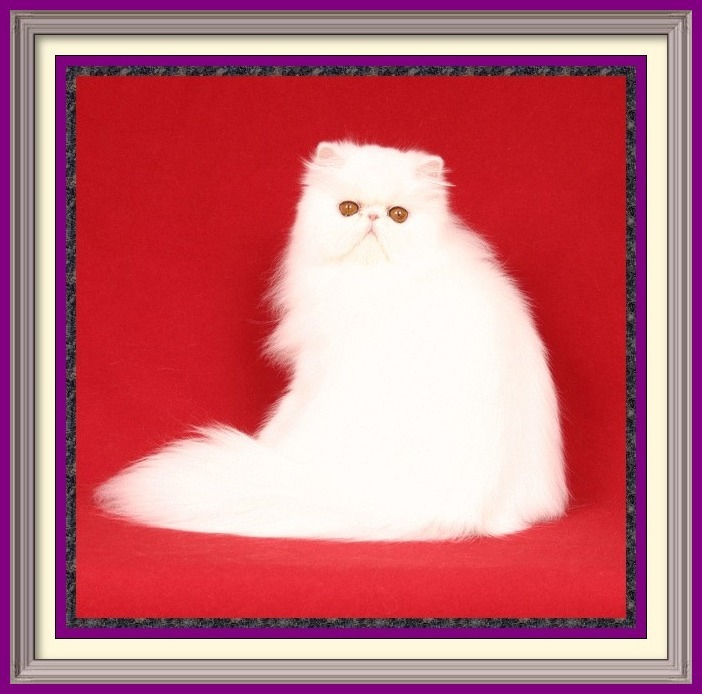 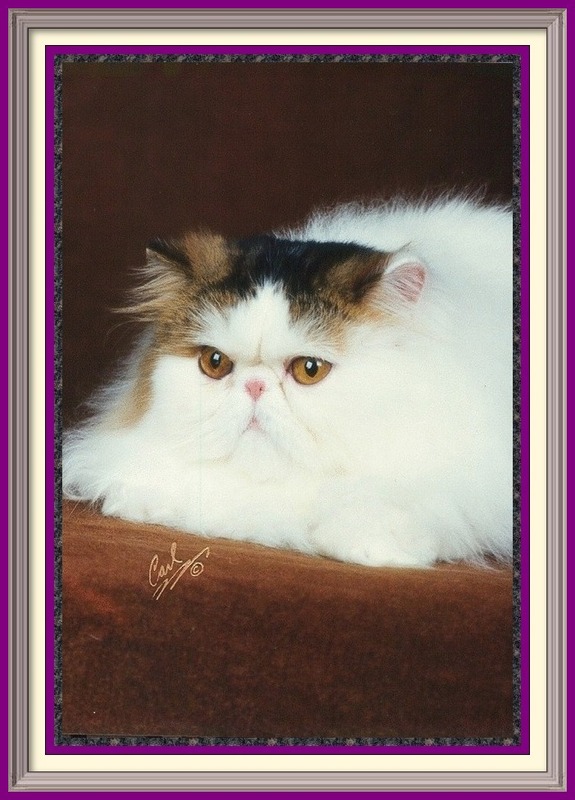 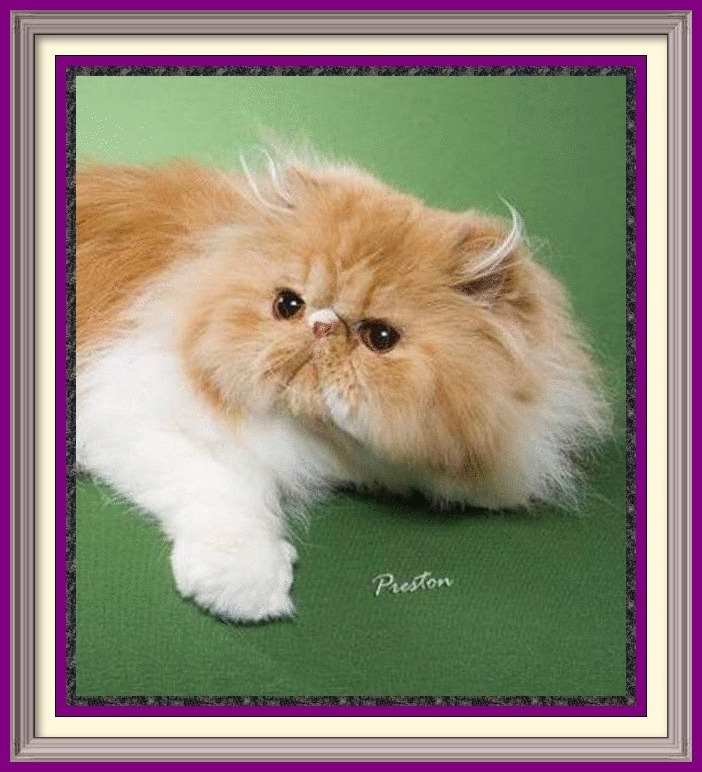 For our Persian and Exotics available for adoption from Purrtopia Persians & Exotics, please visit our Available Page. 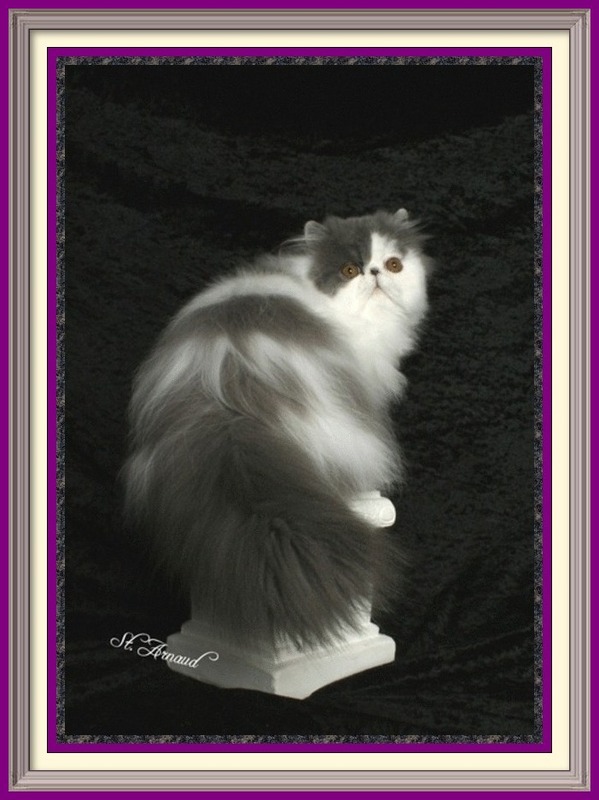 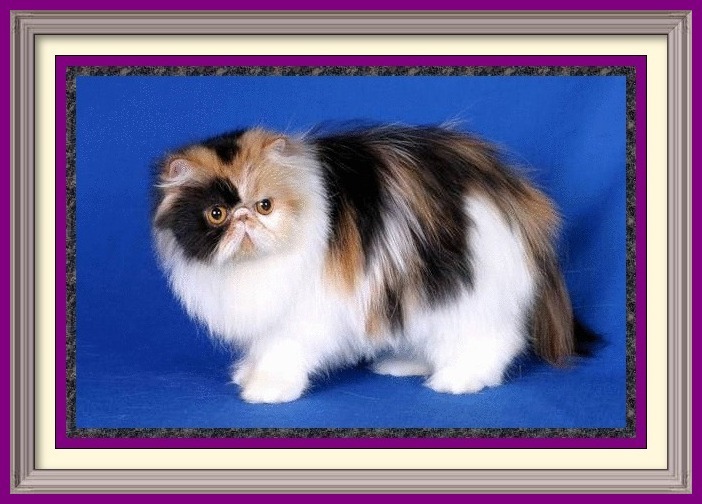 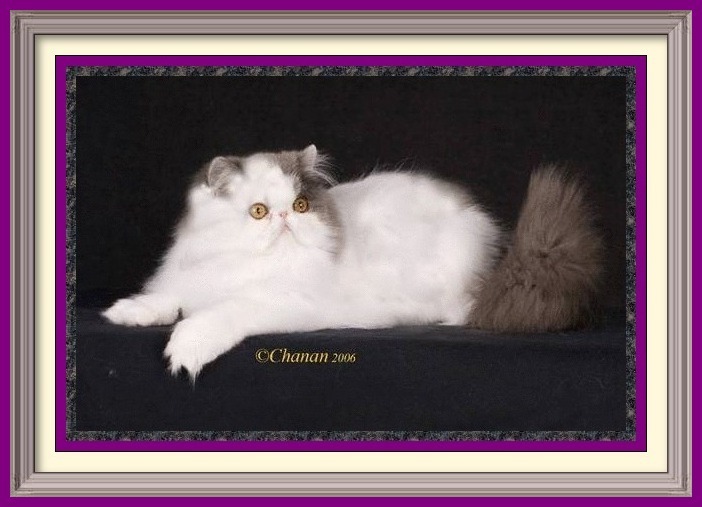 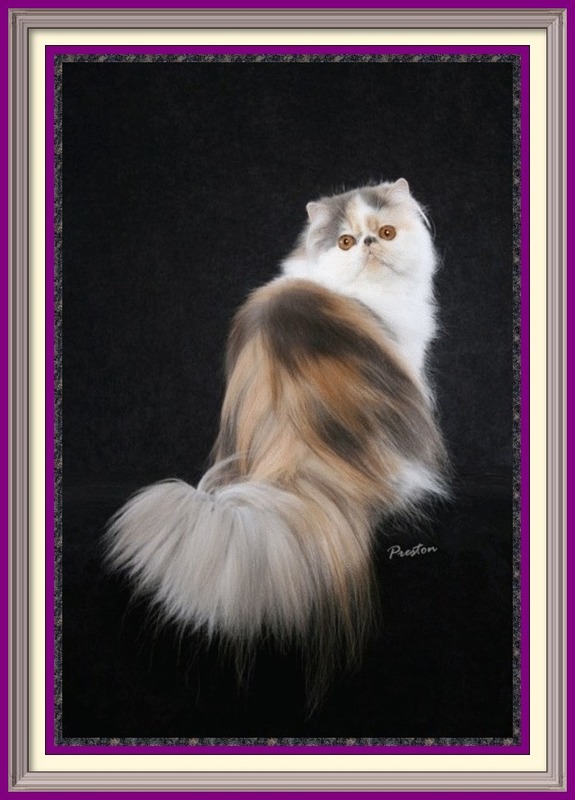 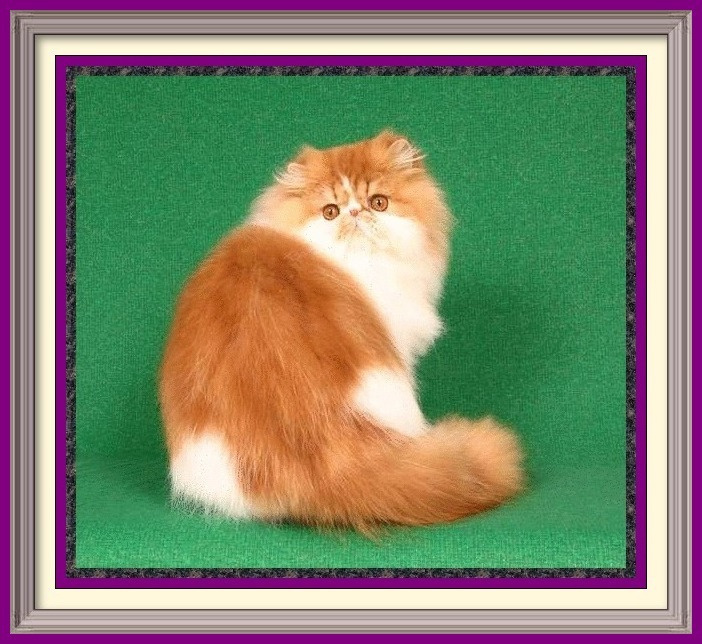 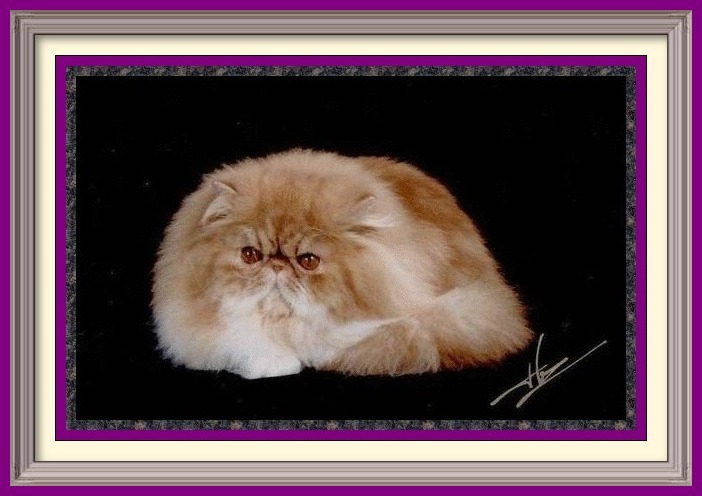 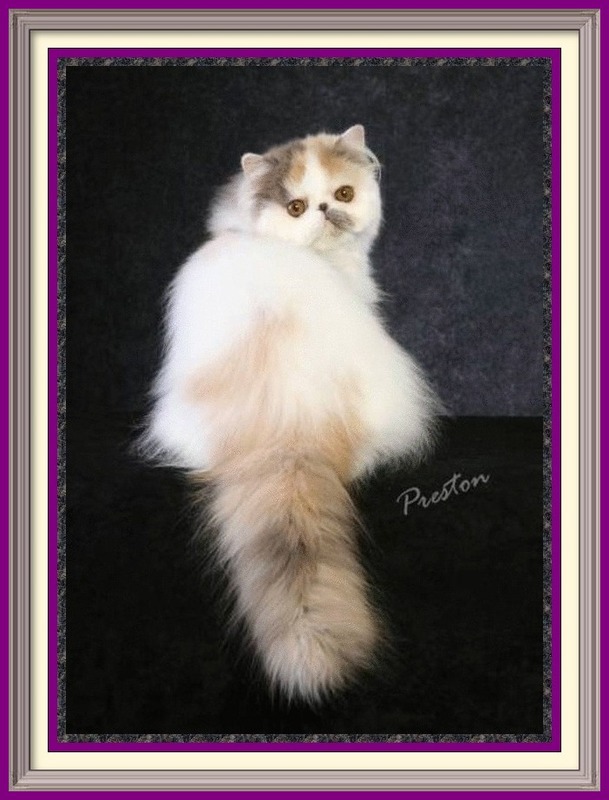 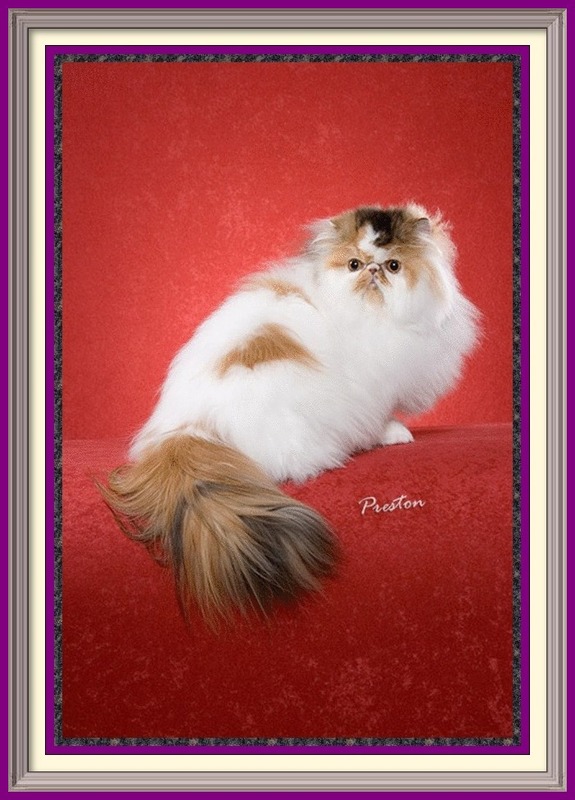 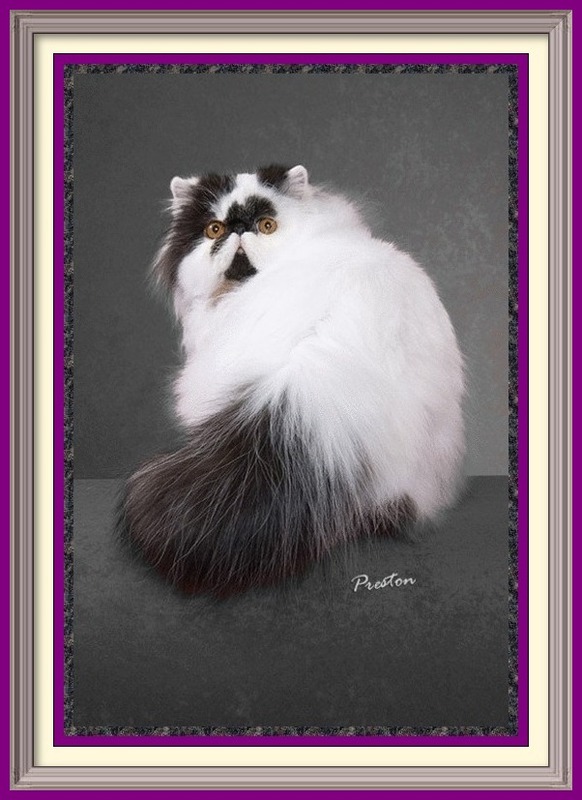 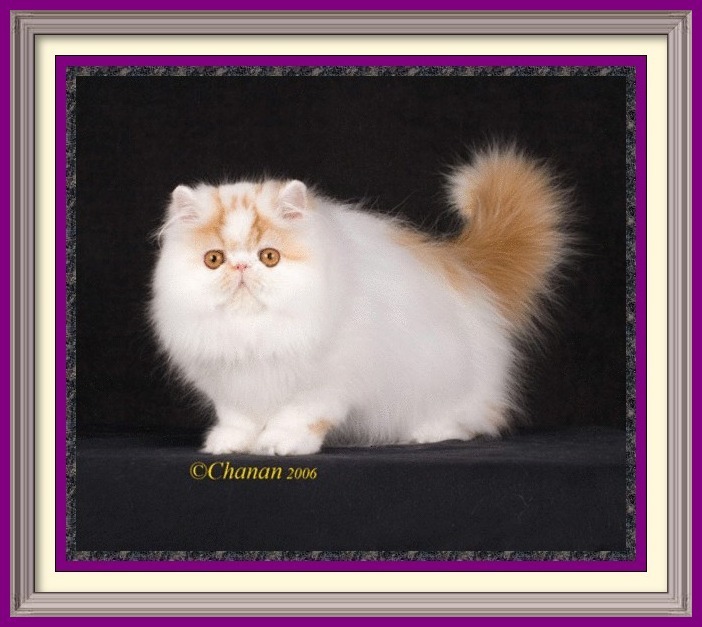 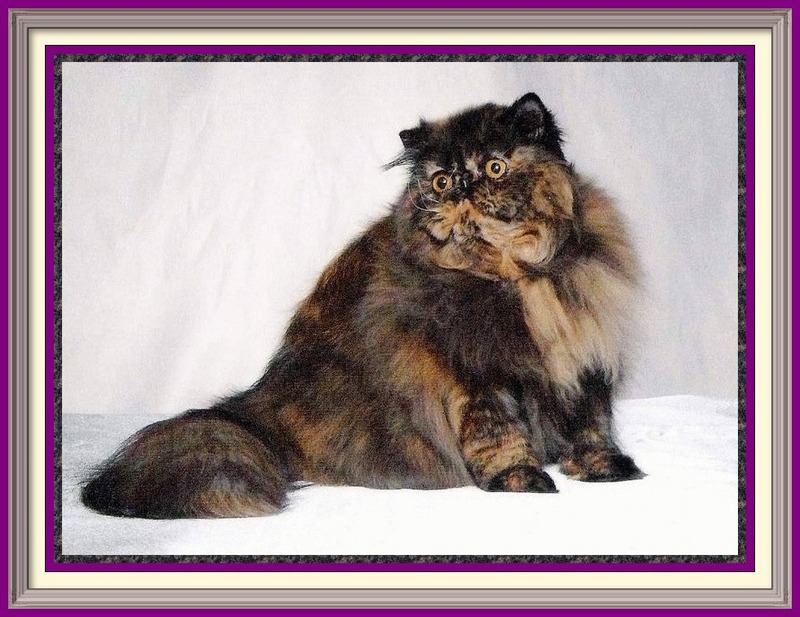 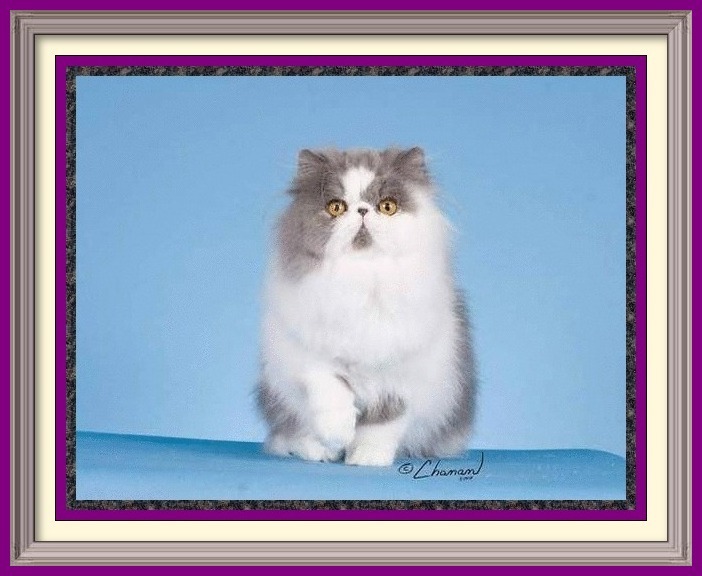 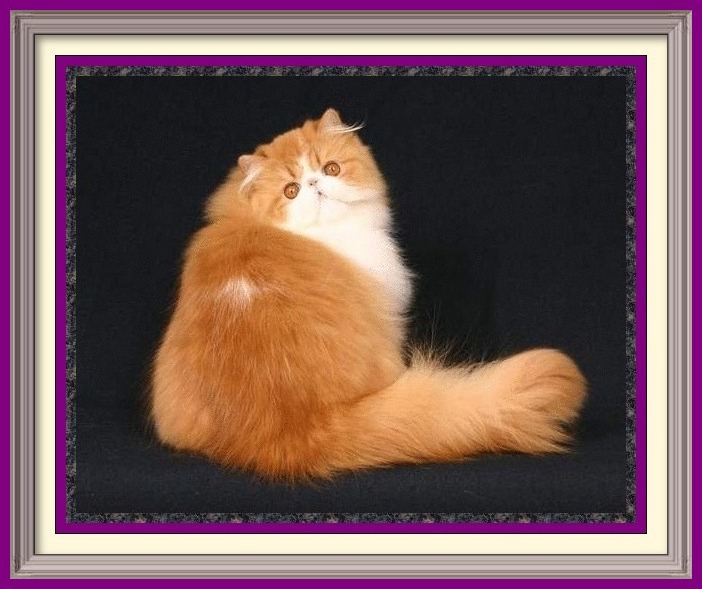 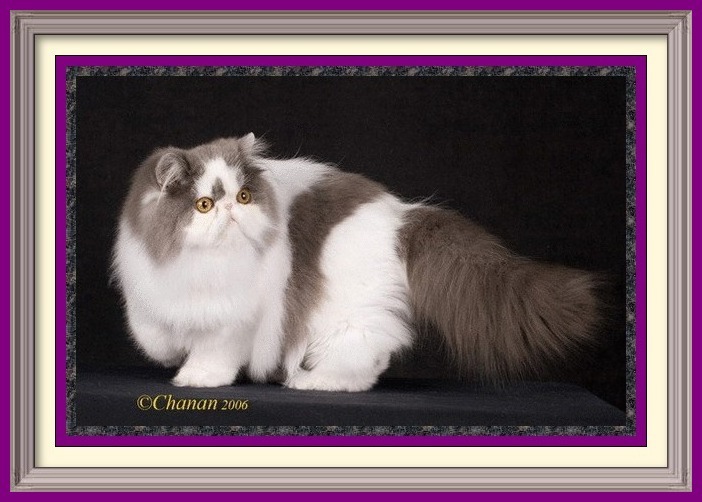 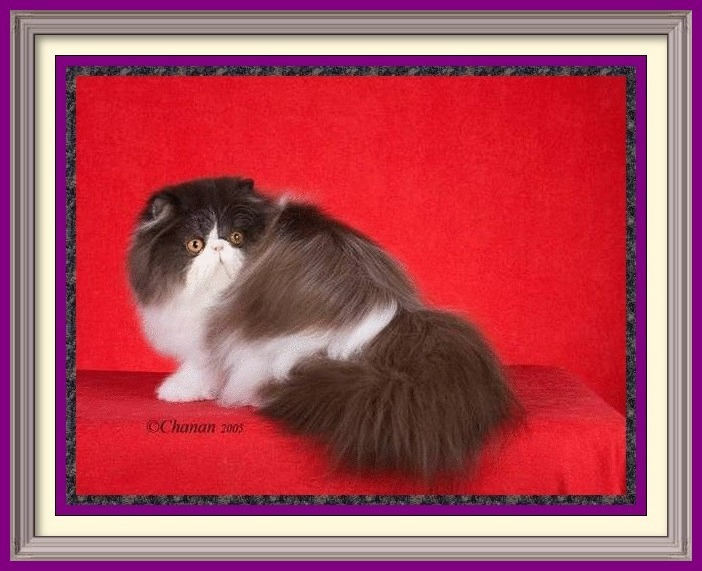 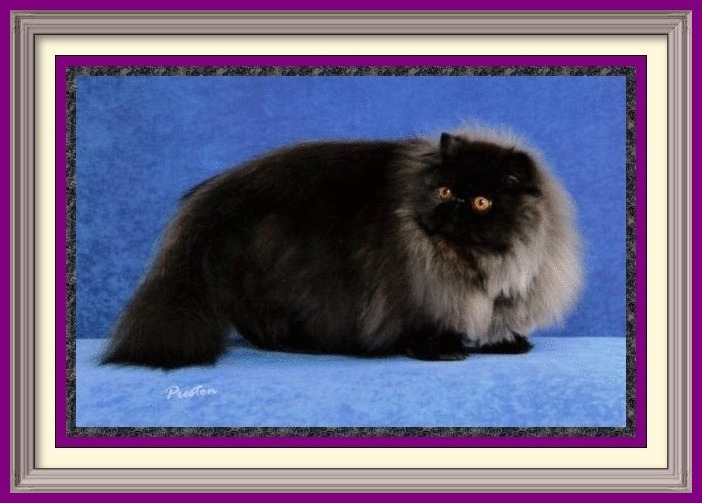 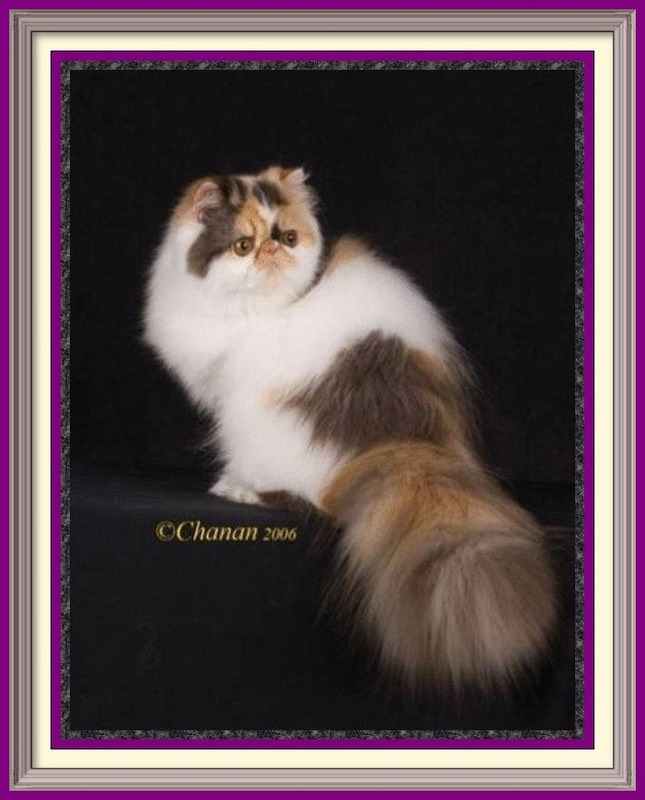 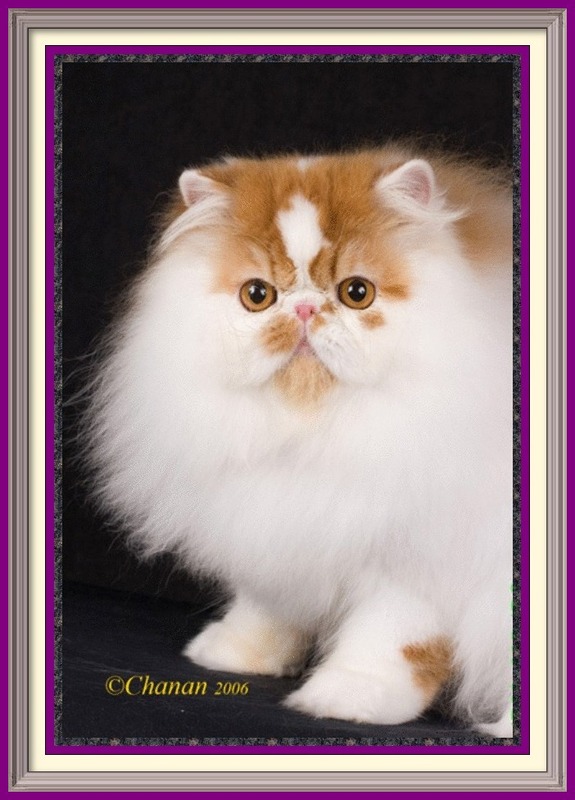 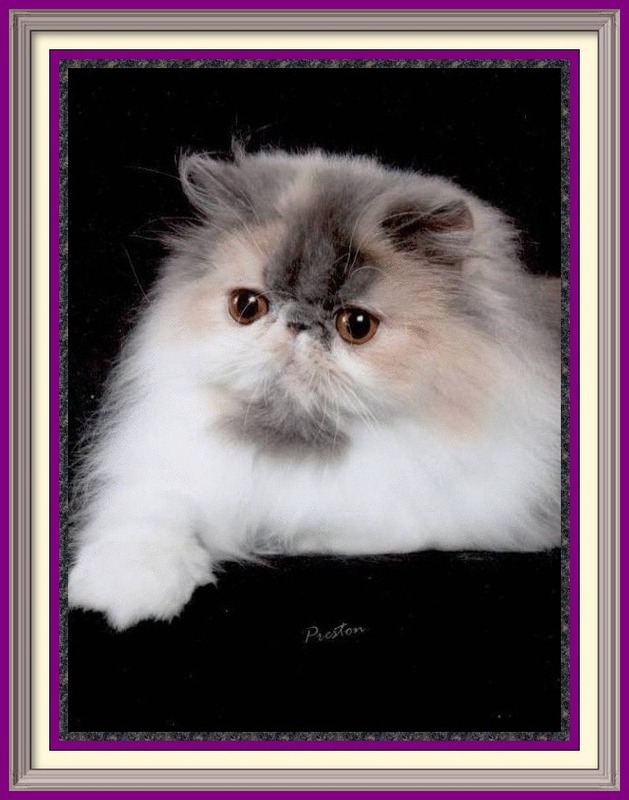 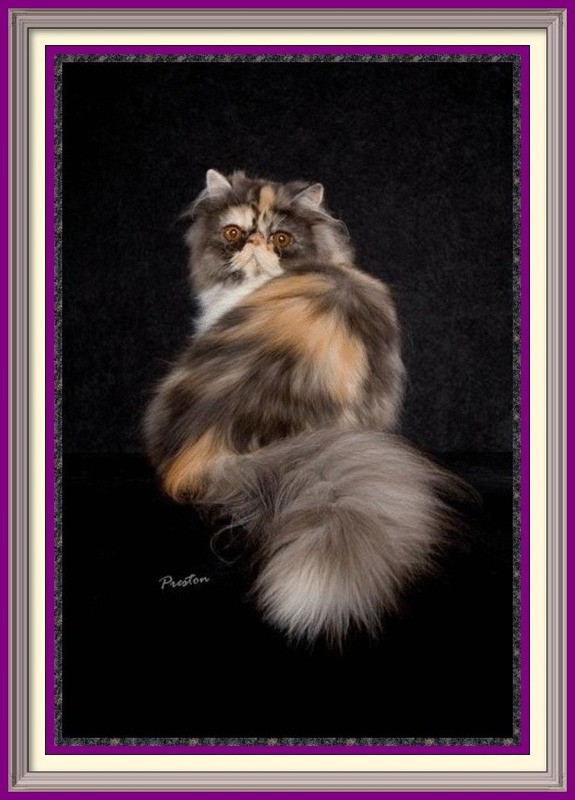 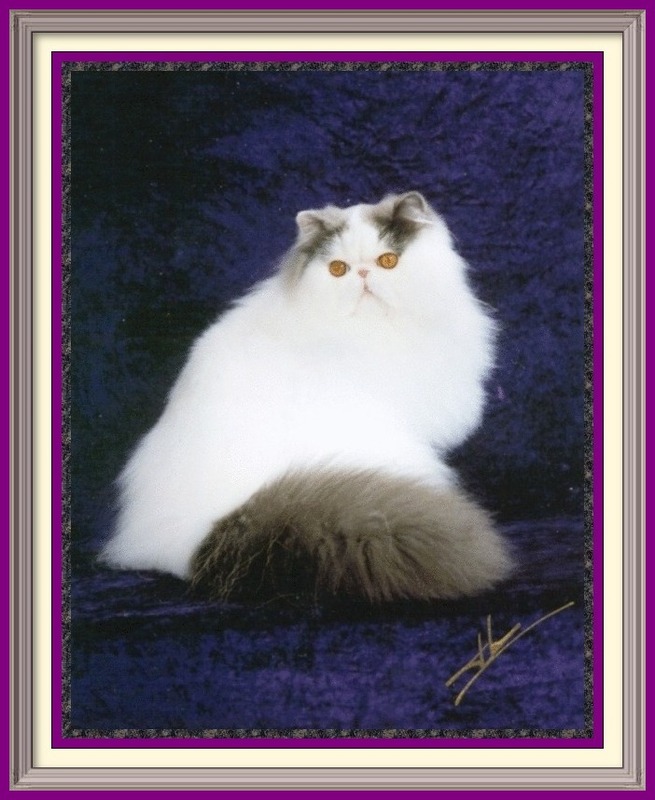 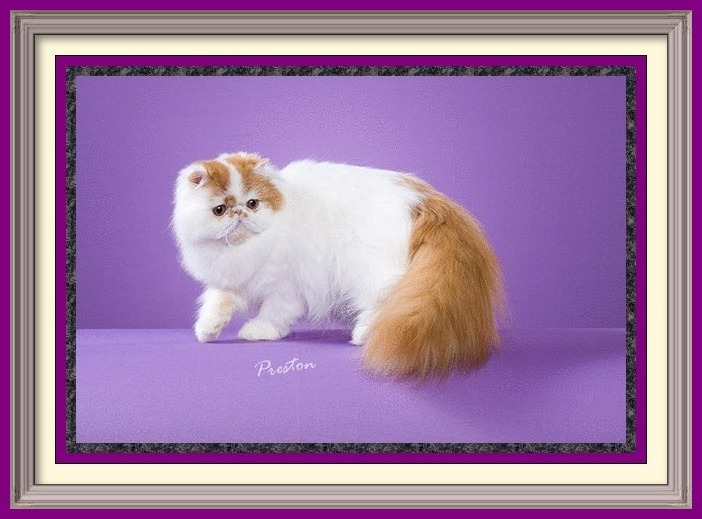 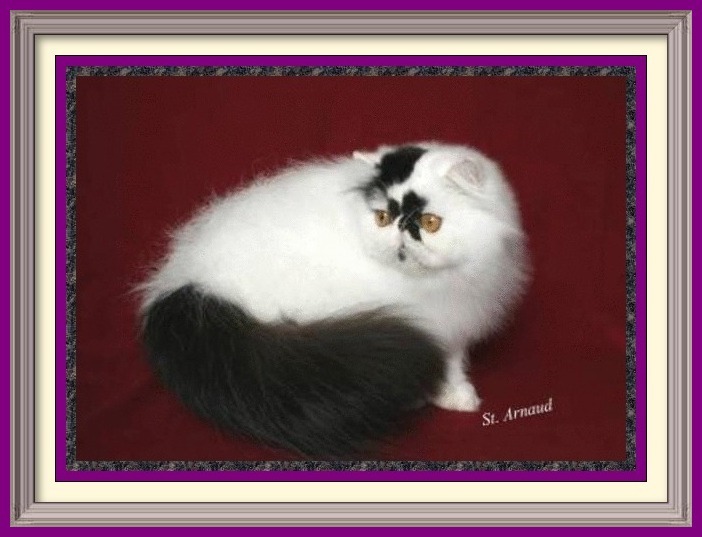 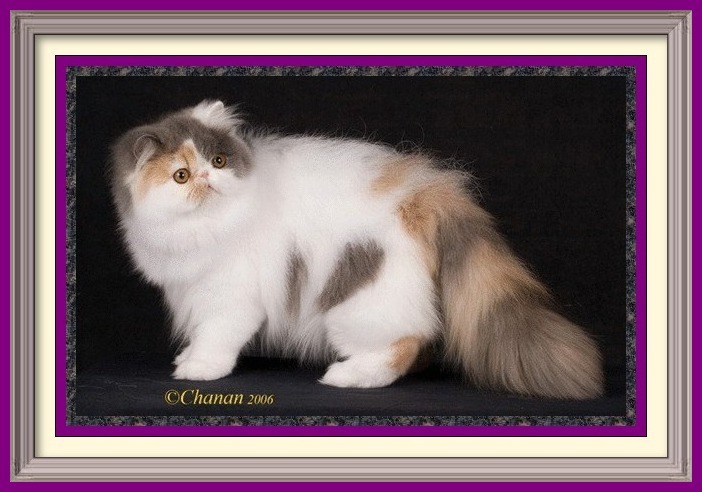 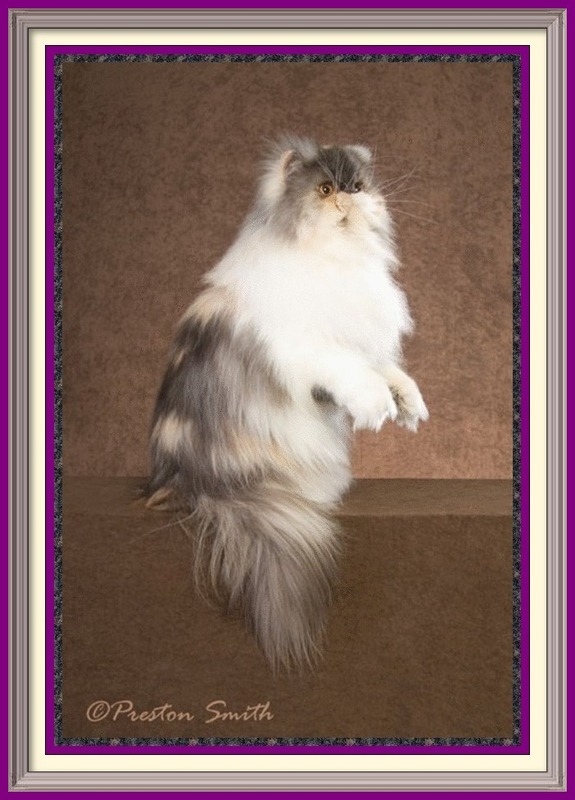 CH Purrzone's Parfait of Jordanalisa "Rita"